Often imitated but never replicated, Atomuffler-brand mufflers have managed excessive noise and promoted employee safety for more than 65 years. These leading product designs dissipate harmful air blasts and reduce Exponentially Perceived Noise (EPNdB). Atomuffler products have a unique air-diffuser system that is a proven approach to sound control and are easy to install and use. Leading noise consultants and safety engineers throughout the world recommend use of Atomuffler products. 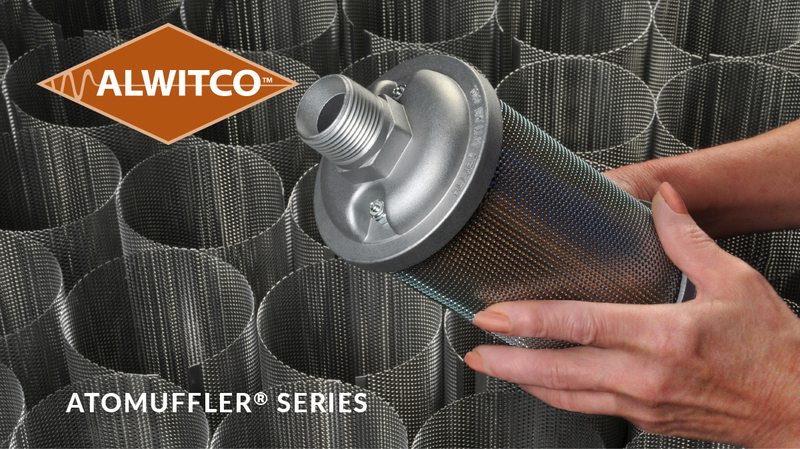 When you specify the Atomuffler brand, you can be confident you’re getting the ultimate in noise reduction, advanced muffler design, exceptional service and value. Just like thousands of other plants, your facility can have a more pleasant and productive work environment by reducing extreme air blasts and air noise.